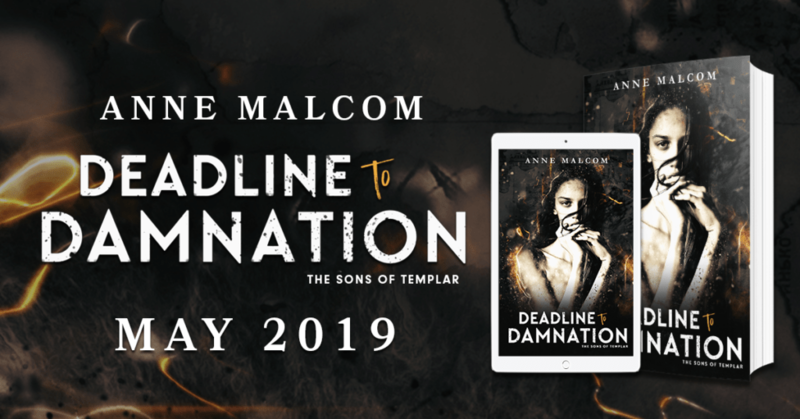 We are so excited to be revealing the cover of DEADLINE TO DAMNATION by Anne Malcom. DEADLINE TO DAMNATION is the next installment of the Sons of Templar series–be sure to add it to your TBR today! My life is about the story. I’ve risked my life for it. I chase the story so I can escape having to face my own. This story will make my career. My life. Or it will end it. The Sons of Templar MC. The most notorious and dangerous outlaw motorcycle club in the country. And I’m going to get the scoop. 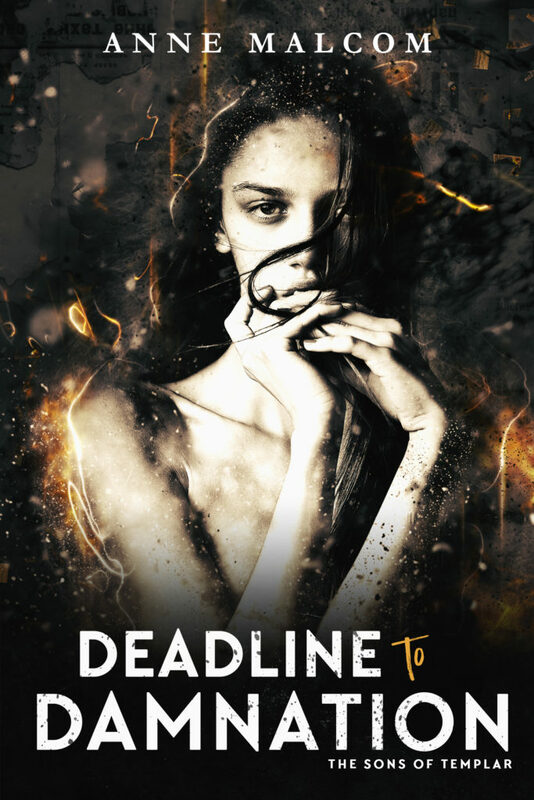 Add DEADLINE TO DAMNATION to your Goodreads TBR! Anne Malcom has been an avid reader since before she can remember, her mother responsible for her book addiction. It started with magical journeys into the world of Hogwarts and Middle Earth, then as she grew up her reading tastes grew with her. Her obsession with books and romance novels in particular gave Anne the opportunity to find another passion, writing. Finding writing about alpha males and happily ever afters more fun than reading about them, Anne is not about to stop any time soon. Raised in small town New Zealand, Anne had a truly special childhood, growing up in one of the most beautiful countries in the world. She has backpacked across Europe, ridden camels in the Sahara, eaten her way through Italy, and had all sorts of crazy adventures. For now, she’s back at home in New Zealand and quite happy. But who knows when the travel bug will bite her again.